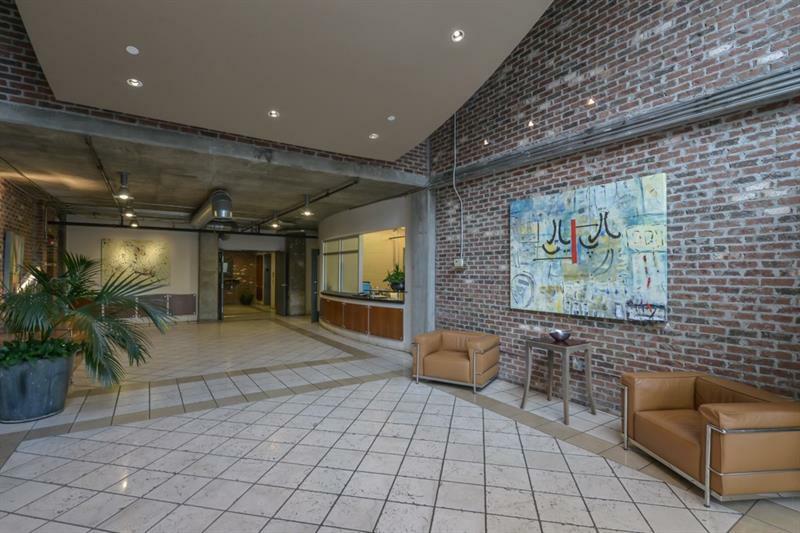 A perfect location boasting easy access to everything Buckhead has to offer and an enviable set of amenities. 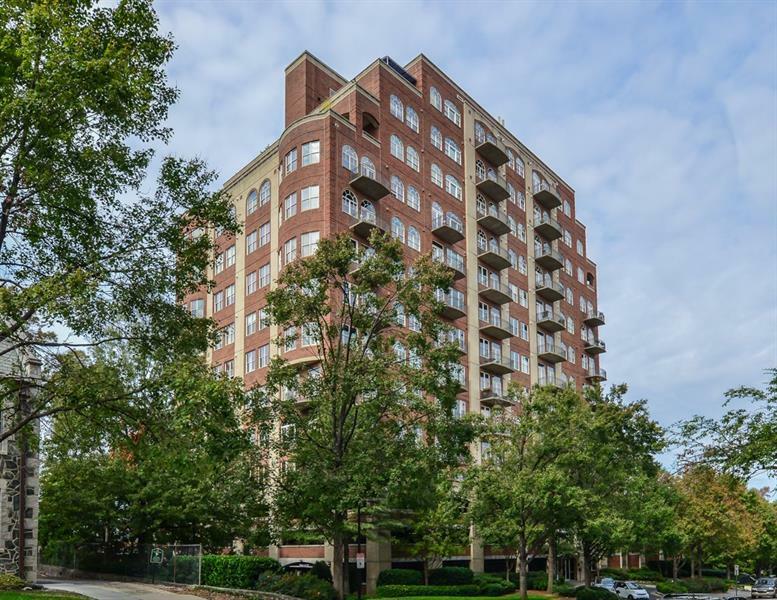 Don't miss out on the opportunity to live in this elegant corner home with sweeping views of the BH skyline and western Atlanta neighborhoods. 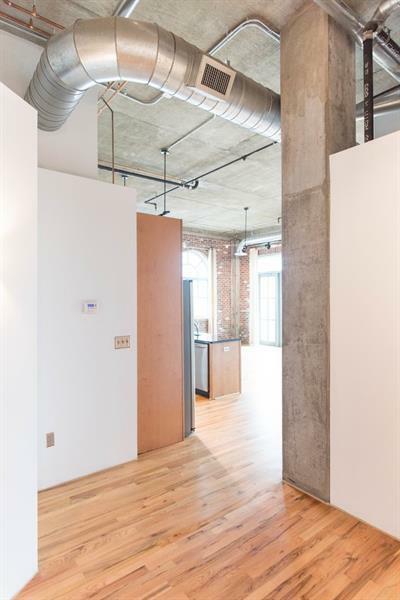 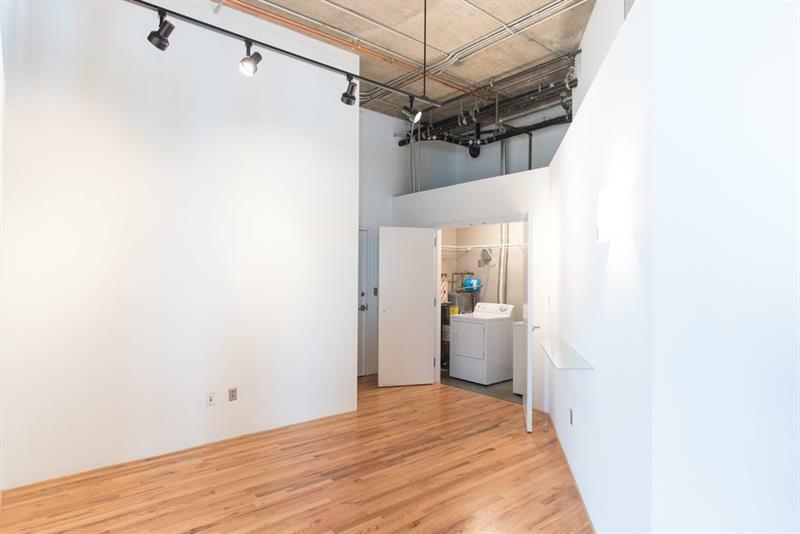 This high-floor 2/2 in Buckhead's hot Mathieson Exchange offers a gourmet kitchen w/new ss appliances, split floorplan, 2 private balconies, HDWD throughout and 2 parking spaces.